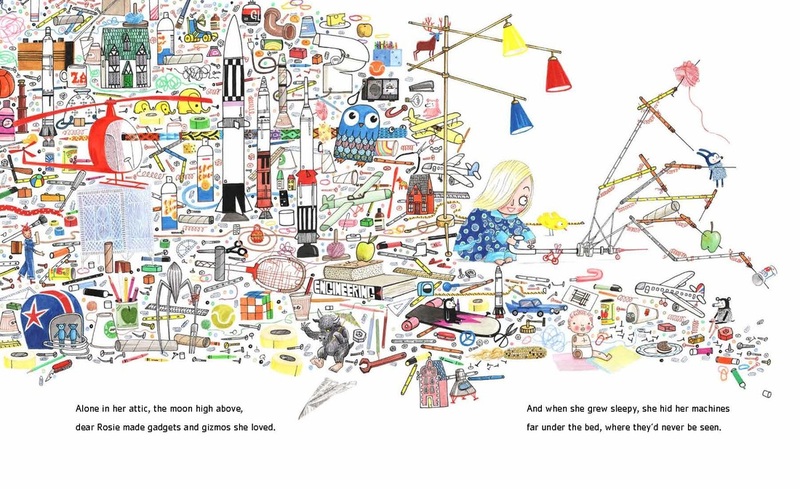 Rosie Revere – To infinity and beyond! To infinity and beyond! 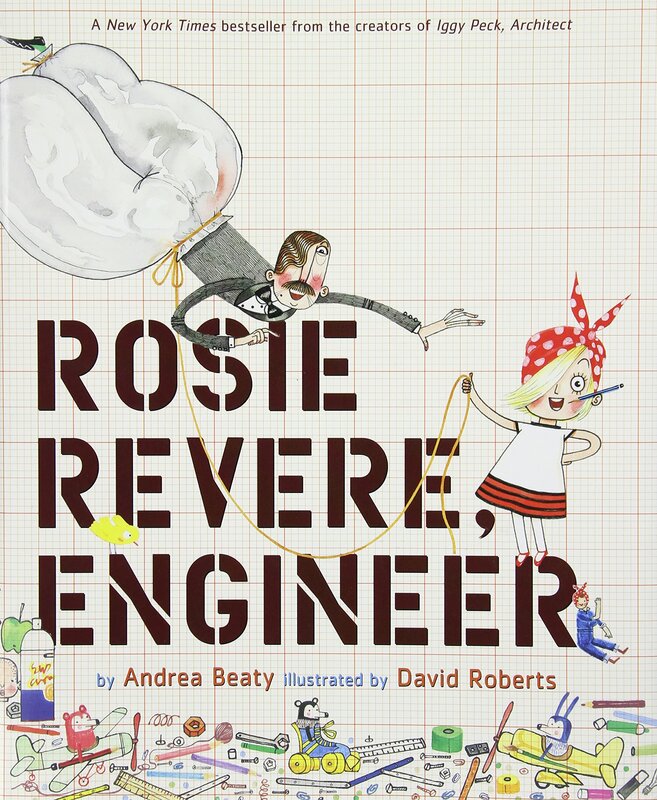 Rosie Revere the best selling children's picture book by Andrea Beaty and illustrated by David Roberts is making history, by being chosen to take to space by the (STFS) Story Time from Space Team. As previously reported, Rosie has been selected to be part of the program! 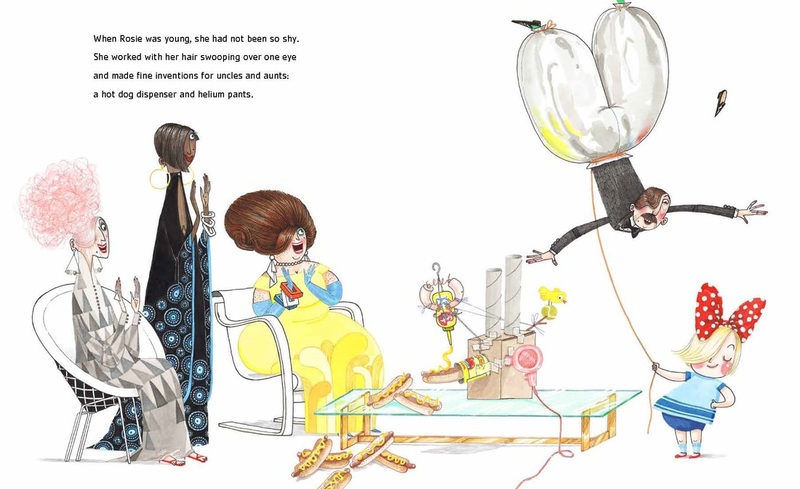 STFS is a project that fosters literacy and STEM (Science, Technology, Engineering and Math) learning by having astronauts on the International Space Station record a reading of selected children’s books.